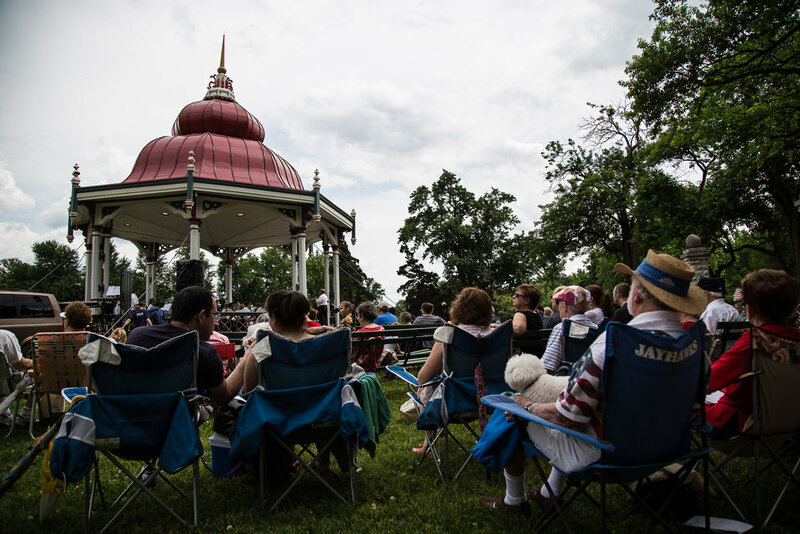 Join members of Tower Grove Park and the general public for a FREE Lecture Series. Guest speakers discuss the history of parks, gardening, and Tower Grove Park. See who’s attending on our Facebook. The Lecture Series takes place at The Stupp Center, located in the Park, at the corner of Arsenal and S. Grand, on the first Sunday of the month at 3 p.m. Seating is limited and first-come, first-served. Beginning in the 1930s local dentist Dr. William Swekosky began taking photos of old St. Louis buildings as they faced the wrecking ball. His images and historical research provide a rare glimpse at St. Louis as the city’s oldest buildings began to disappear. The lecture will examine Dr. Swekosky’s photos and the fascinating stories they tell. What was St. Louis like when Henry Shaw arrived in the city in 1819? If you accompanied Shaw as he walked around the town, what would you have seen together? In this presentation historian Bob Moore will talk about the physical makeup of the vanished world of early American St. Louis. Henry Shaw brought James Gurney to St. Louis from Kew Gardens at the time of Tower Grove Park’s construction. Three generations of the Gurney Family then led the Park for 109 years. James Gurney’s great-great-granddaughter will give an informal talk about the family and their generations of service to Tower Grove Park.